Living a Fit and Full Life: CSB Apologetics Study Bible for Students from Lifeway is Perfect for Students Wanting to Strengthen their Faith and Dive Deeper into the Bible! 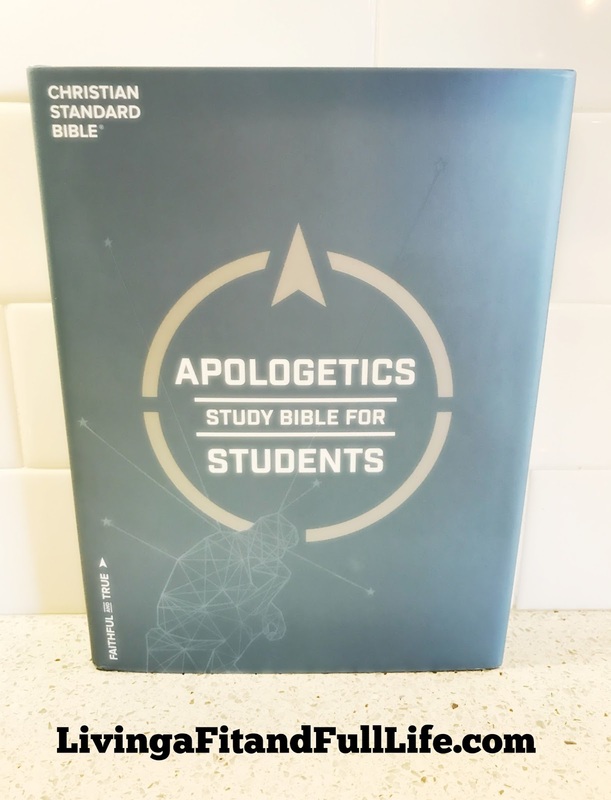 CSB Apologetics Study Bible for Students from Lifeway is Perfect for Students Wanting to Strengthen their Faith and Dive Deeper into the Bible! The CSB Apologetics Study Bible for Students features the highly reliable, highly readable text of the Christian Standard Bible (CSB), which stays as literal as possible to the Bible’s original meaning without sacrificing clarity. The CSB’s optimal blend of accuracy and readability makes Scripture more moving, more memorable, and more motivating to read and share with others. CSB Apologetics Study Bible for Students from Lifeway is perfect for students wanting to dive deeper into the Bible! 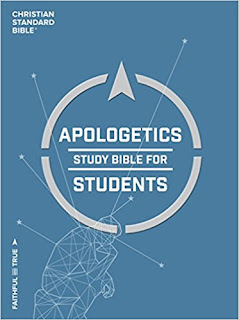 I absolutely love that this CSB Apologetics Study Bible for Students equipping students with thoughtful and practical responses when the core issues of their faith and life are challenged. CSB Apologetics Study Bible for Students from Lifeway includes 130 of the top questions students are asking. The CSB Apologetics Study Bible for Students is an amazingly unique Bible created to encourage students to ask tough questions, get straight answers, and strengthen their faith. I also love the highly readable text of the Christian Standard Bible (CSB), which stays as literal as possible to the Bible’s original meaning without sacrificing clarity. 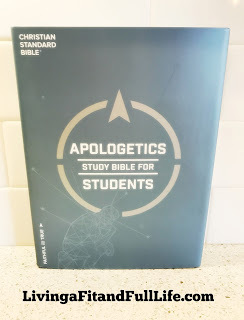 As a Christian mom I highly recommend the CSB Apologetics Study Bible for Students to help them strengthen their faith and dive deeper than ever into God's Word! 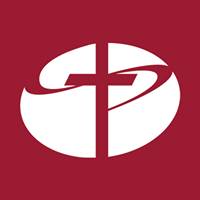 You can find CSB Apologetics Study Bible for Students from Lifeway on Amazon, Lifeway and other bookstores.